Mysamaris has been given the opportunity to work with a wide variety of verticals in the nonprofit sector; arts, cure, cause just to name a few. 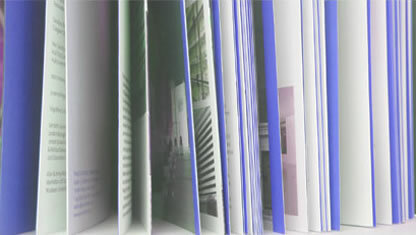 Within those verticals our clients range from large to small, national to local, and everywhere in between. Our goal is to provide excellent service at reasonable rates to every type of nonprofit no matter their mission, their size or their location. While we do work with many nonprofits in the same vertical, every project is unique. In fact, some are so unique that our lead team has provided commentary to better explain our solution. Working hand in hand with the CHOC event team, Mysamaris generated a customized variant of their other initiative designs and implemented a Luminate event, as well as a microsite, to share celebrity interactions and provide data to help manage the event’s real world details. Mysamaris provided the DAV with a basic TeamRaiser with limited customizations that was well within their budget restraints. Our experienced TeamRaiser event team also provided strategy and best practices. 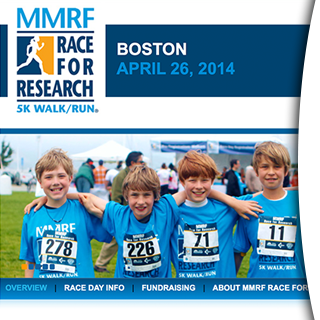 With the success of their first 5K, they are expanding their program to an additional city and have asked Mysamaris to join them again in building their TeamRaiser site. Mysamaris utilized the eCommerce utility to offer fee based membership options that would grant access to sections of the website not available to complimentary members. We also utilized templates to allow Admins to update and create new news, updates, and blogs easily and without previous HTML experience. Working hand in hand with the CHOC event team, Mysamaris created a visually stimulating TeamRaiser which was easy to use for both participants, donors and administrators. 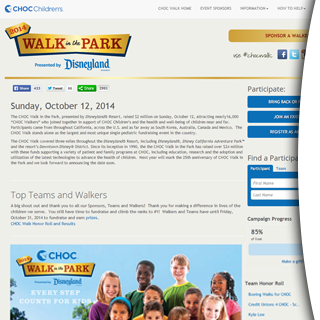 Through the use of TeamRaiser best practices, CHOC Walk in the Park saw their best fundraising year yet. Working in close communication with The Task Force team Mysamaris developed responsive variants of Luminate surveys and forms based on style guides and designs provided by a third party design firm on time and with perfect technical functionality. In addition to basic functionality, a registration sequence and dynamic email welcome series was planned and implemented. 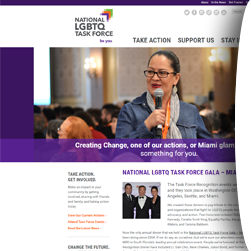 Mysamaris also developed a highly customized event template used by The Task Force for their Miami Gala. Mysamaris provided a completely re-branded look and an easy to follow registration pathway to help users along instead of confusing them. We also provided an easy to use and maintain backend to enable internal staff members to make changes and updates where needed. In addition, our team provided creative writing services to update current content and emails, a rebranded email stationery, and support in ongoing analytics and maintenance. Mysamaris created a compelling story through the use of testimonials and photographs in a responsive design using Luminate Online. In addition to a registration sequence and welcome series, Mysamaris configured an advocacy campaign to further support the mission of the AIA. Mysamaris has worked with the Multiple Myeloma Research Foundation to continually provide technical and strategic solutions to help grow their organization and constituent database. We provide ongoing technical services including, but not limited to: webpage updates and creation, email creation and deployment, analytical reporting and social media expertise. Over several years, Mysamaris has been there to tackle projects large and small for Population Connection. Those projects have included: email welcome series design and development, microsite development, Facebook integration, email newsletter template development, blog development, and Convio PageBuilder site maintenance. Mysamaris implemented a rapid development strategy working in close communication with the UNF and Bank of America teams in order to develop the responsive variants of the provided designs and deploy the necessary Luminate forms on time and with perfect technical functionality. Cause: To generate community awareness and resources for CHOC Children’s and CHOC Children’s at Mission. In 2012 CHOC Children’s hospital needed a way to manage their major annual Gala that would accommodate donations, sponsorships and outbound communications. The project needed to maintain the look and feel of other CHOC initiatives but provide a customized black tie experience. 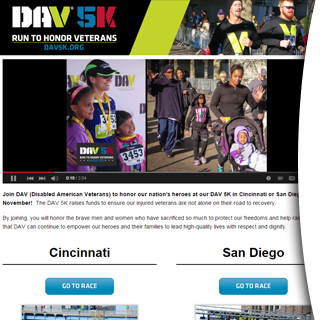 In the summer of 2013, the DAV asked Mysamaris to help them launch their inaugural 5K run/walk using TeamRaiser. Working with a limited budget, they needed a site that was intuitive and dynamic that was easy for a staff of one to maintain. 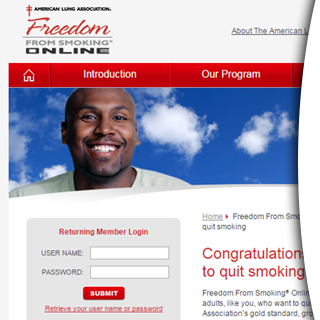 The American Lung Association came to Mysamaris to help deploy their Freedom From Smoking Online campaign in Convio CMS. 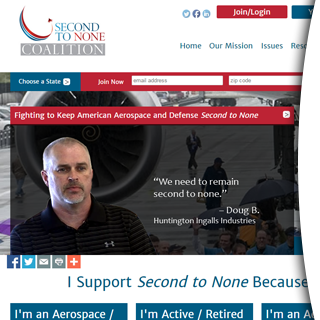 They needed the website to be customized per user, include news and updates, a blog, and a fee based membership program. 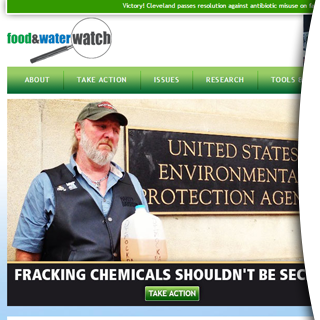 In 2014 The Task Force approached Mysamaris in need of advanced knowledge of the Blackbaud Luminate system to deploy their new fundraising solution in conjunction with a third party website redesign. This developed into an ongoing partnership in support of the Task Force’s online fundraising, events and CRM integration. This partnership also produced the first custom WordPress plugins for the Luminate system. 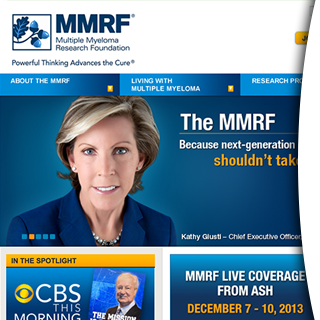 In 2009, the MMRF approached Mysamaris in search of an ongoing solution to updating current content, deploying new webpages and initiatives, launching campaign emails, providing analytics and strategic recommendations to help further their cause. 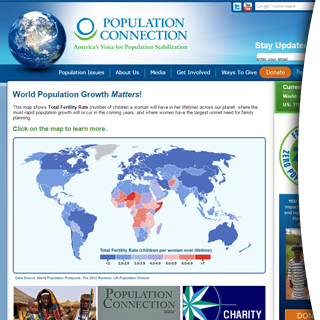 Population Connection needed their staff to focus on maintaining their programs and disseminating information that’s crucial to their constituents, so they approached Mysamaris to create the appropriate technical solutions to meet their internet communications needs. In the winter of 2013, the UNF asked Mysamaris to help them launch a critical initiative in collaboration with the Bank of America and (RED) to raise awareness of their cause and collect matching gifts during the Super Bowl. The responsive form elements needed to be created on an accelerated schedule to meet the deadline. Mysamaris partners and works with a range of technology partners to bring best of breed solutions to our clients. Mysamaris is a woman-owned small business incorporated in Arlington, VA.